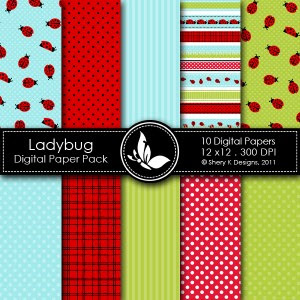 Free Ladybug Digital Paper Pack, 10 Printable High Quality Digital Papers, Each paper measures 12 x 12 inch, 300 DPI, JPEG format, Great for scrapbooking, making cards,invitations, tags and photographers. So cute, thank you. I really enjoy using your papers! These papers are beautiful. Thank you so much for sharing!!!!! oh my these are so darned cute...thanks so much for sharing your talents! I wish I were so techie! Love those ladybugs! Thank you sooo much. Have a great Canada Day weekend! So cute. I love ladybugs..Thank you. Thank you so much. 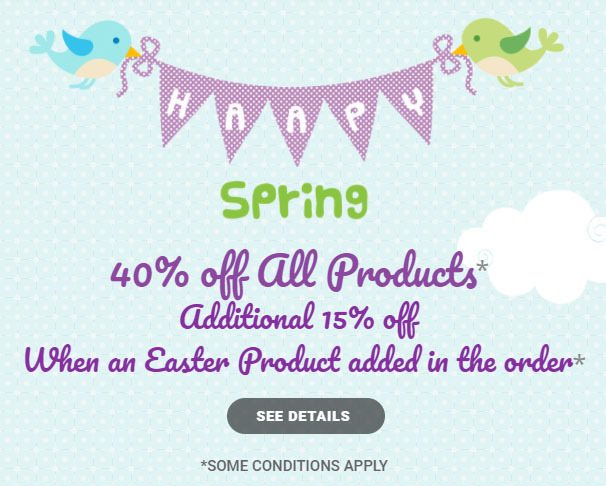 Those ladybugs are adorable and I have some buttons I want to use that match perfectly! very cute, thanks for sharing and love the bugs..
Great papers - thank you for your generousity! Fantastic! Thanks so much for creating and sharing! Woohoo!